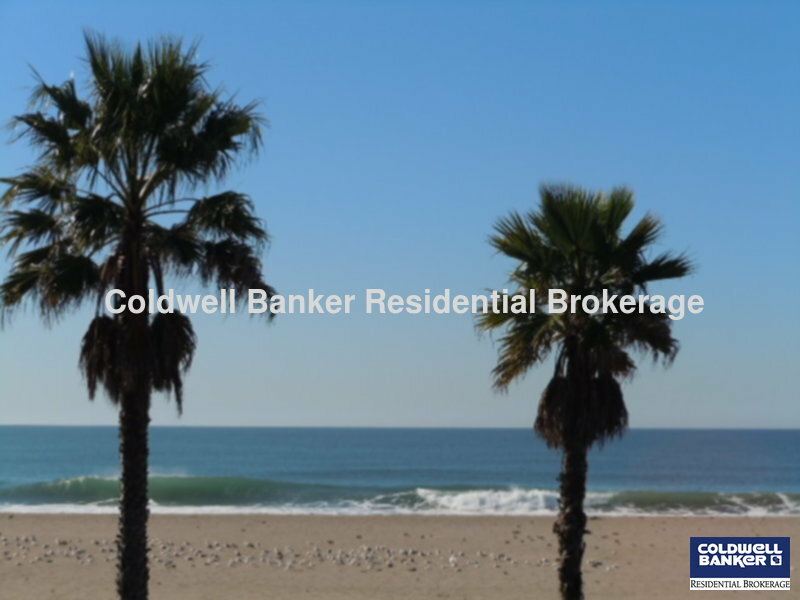 Beautiful newly remodeled condo, Ocean and Pool Views. Beachy dcor with a bright breezy feeling. Master bedroom with slider to balcony and views. 2nd bedroom trundle bed with 2 twins for guests. Fully supplied kitchen for cooking and full time living. Community Pool with lovely grounds right across the street from a pristine beach for all outdoor activities. Hueneme Pier for fishing and walking/bike paths right outside your door. Stackable washer/dryer.